Waunakee WAVE is a nonprofit, year-round youth aquatic club. 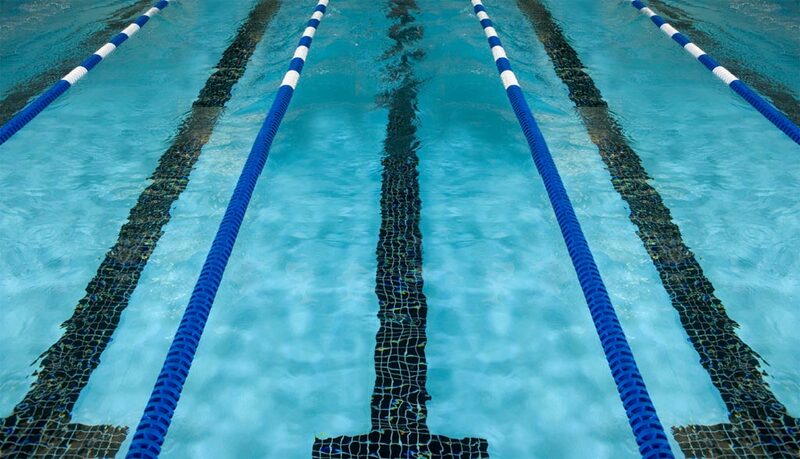 We are led by our coaching staff and a group of parent volunteers who manage "dry-side" activities and many of the day-to-day operations involved with running a swim team. We are fortunate to be a midsized team with a high-caliber coaching staff and excellent coach to swimmer ratios that trains in primarily one location. We have an amazing group of dedicated athletes and their families - so much so that we often operate and refer to our club as our WAVE Family. We realize you are pulled in many different directions to raise money for activities and causes. Therefore, we try to limit our major fundraising to one large effort per year. We also typically have 2-4 'small batch' fundraisers each season -- mostly designed to help subsidize operating costs associated with swim meets and/or team social activities. For this approach to work, however, it is critical that ALL families get involved with strategic fundraising initiatives. With a midsized roster, we rely on our swimmers + parents to truly engage and do their part to help our team. It is so much more difficult to achieve our annual financial goals with merely a few putting in the effort. And it doesn't take much! Even small contributions help our club grow + thrive. Everything counts. Fundraising is an essential part of the WAVE annual budget. Fundraising accounts for approximately 10% of our overall revenue. Fundraising allows the club to cover essential expenses that allow us to keep member dues where they are, and affords the club additional opportunities. We appreciate that you've chosen WAVE as your athletes' swim team. We strive to create positive, life-long skills; help our swimmers achieve their goals; and provide enriching activities while on their journey with us. Thank you for your support and GO WAVE!